Home Comics COSMUNITY is the Geek App for us Cosplayers! As a cosplayer and con-goer nothing stirs my heart more than meeting like-minded people who share my craft and passion. 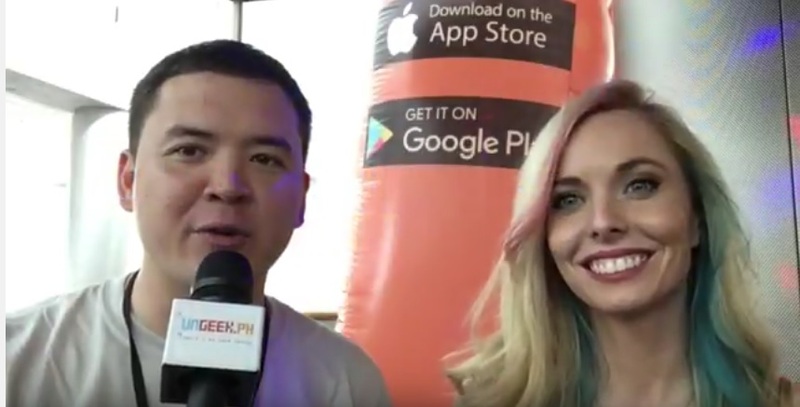 That’s why we’re lucky enough to sit down with the peeps from cosmunity.com, a new Social App specifically targeted towards cosplayers and the cosplay community at large. For more on Cosmunity do check their OFFICIAL PAGE out. Previous articleGundam Versus Set To Release Exclusively For the PlayStation 4 This September!